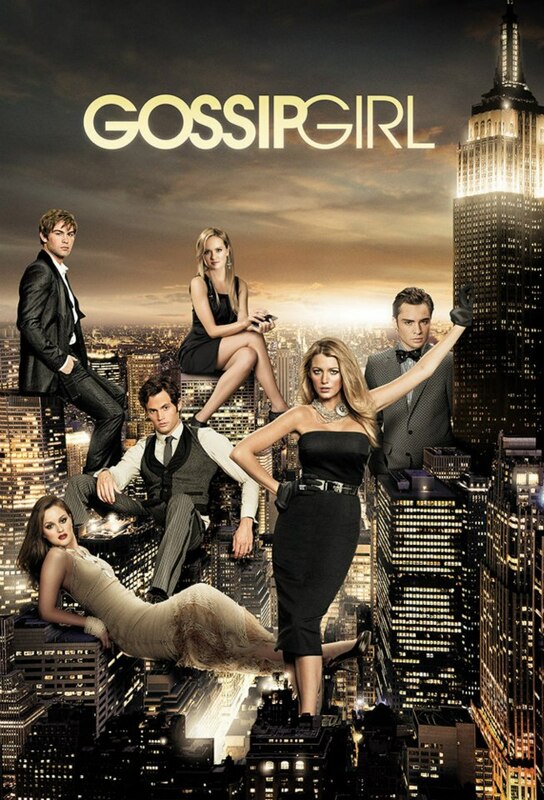 Promotional Poster Gossip Girl season 6!. . 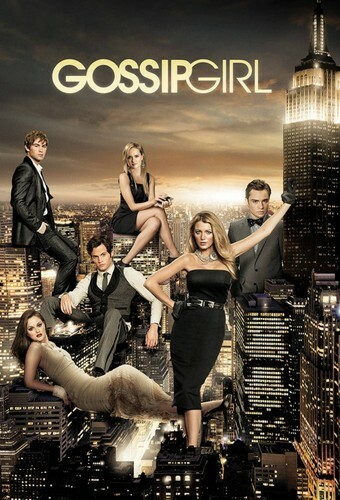 HD Wallpaper and background images in the গসিপ গার্ল club tagged: season 6 gossip girl promotional poster.